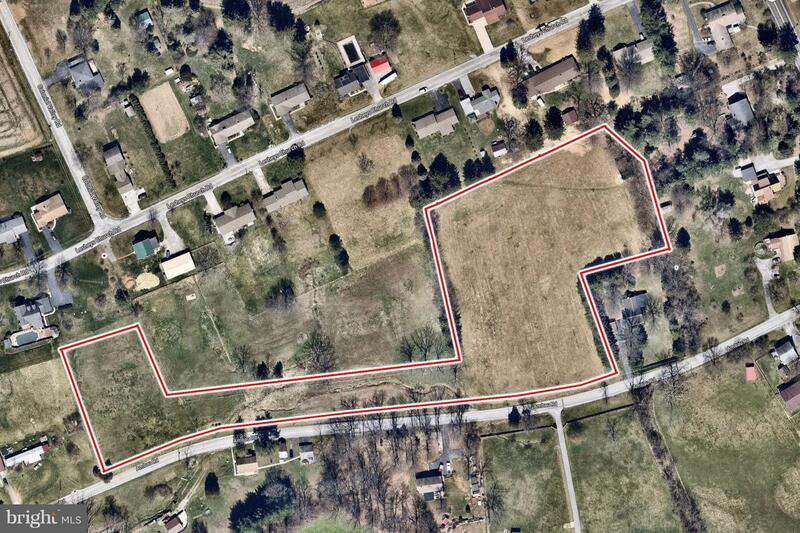 5.21 acres, convenient to Maryland, York and Hanover, in a rural setting zoned agricultural. Barn on property. Wonderful building lot.